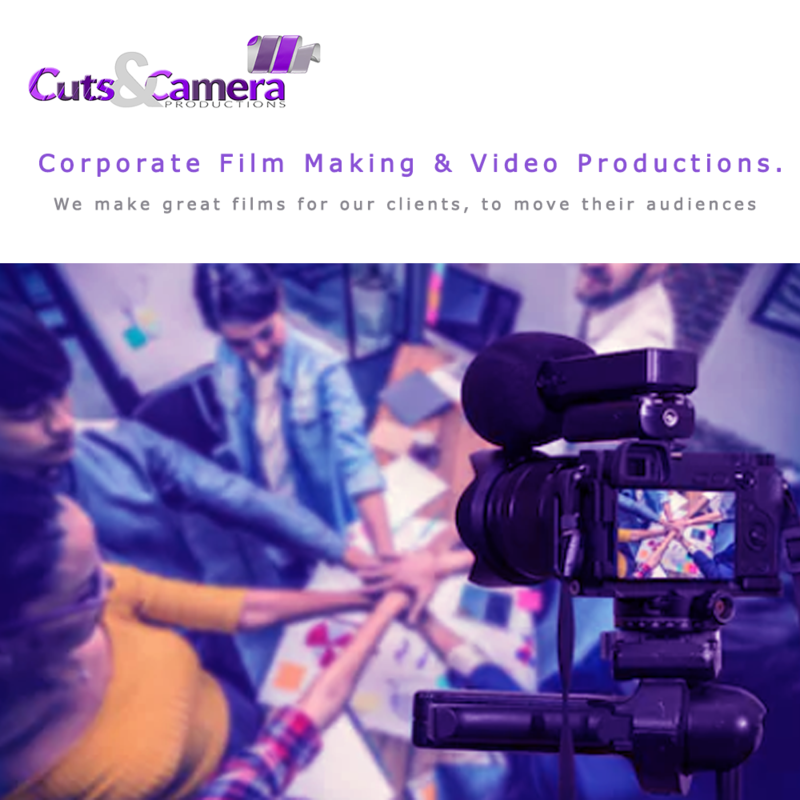 corporate video and animation production company in gurgaon. A decade of experience is worthless… …if that experience is the same every day. 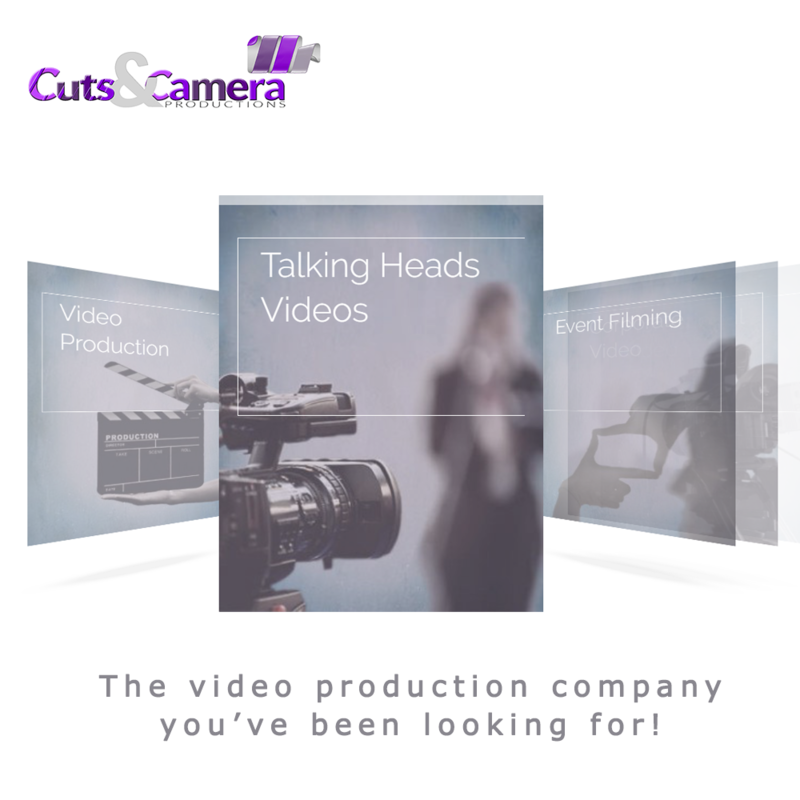 That’s why at Cuts & Camera Productions we believe that today life is different and requirements are different. We focus on visual storytelling with a purpose; creating more than just powerful imagery. By understanding what is important to our clients and diving deep into the subject, we deliver emotional stories that connect with their audience and deliver on message.